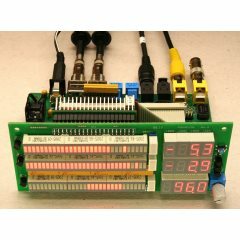 "I started this project more to gather some experience with FPGAs, rather than to design or own such a device, but it ultimately developed into a complete design, consisting of several boards." "Waking up in the morning is a daily and early task. 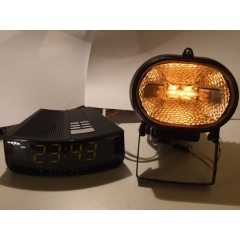 Throughout my life I have used different ways of waking up: the usual alarm clock connected to a high power siren and flashing lights, a high power buzzer fed by AA batteries hooked to a portable alarm clock, and of course the most used is the mobile phone alarm." "I was motivated to find a new solution to controlling my garage door because I didn’t want to carry an extra remote around, and they just don’t work very well. 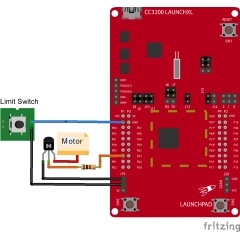 This article demontrates how to use a CC3200 to connect to an existing garage door opener. 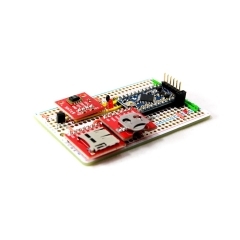 The CC3200 acts as a TCP server which can send information about the garage door state to any network capable device." 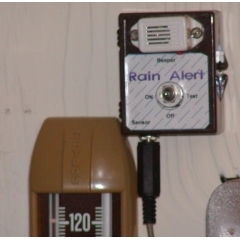 "This rain detector will give you a heads-up the instant it starts to rain, hopefully giving you time to close windows and bring in possessions. The battery-powered circuit draws virtually no current when the sensor is dry and the current consumption is low when the buzzer is activated so a couple of AA cells will last a long time." 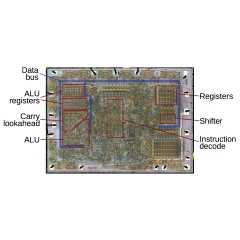 "A computer’s arithmetic-logic unit (ALU) is the heart of the processor, performing arithmetic and logic operations on data. 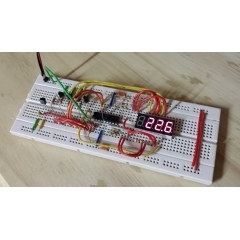 If you’ve studied digital logic, you’ve probably learned how to combine simple binary adder circuits to build an ALU. 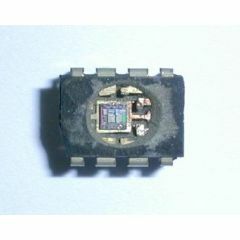 However, the 8008’s ALU uses clever logic circuits that can perform multiple operations efficiently." "The Lawnbot400 is a remotely controlled lawnmower that I built several years ago to mow my lawn. 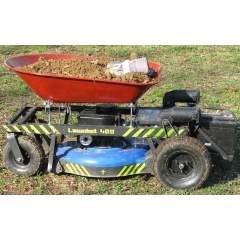 It is basically a push lawnmower attached to a large remotely controlled frame." 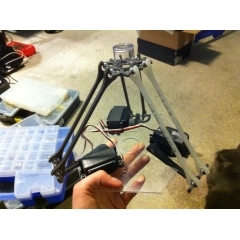 "Now having figured out how to make 3D models of the parts I need, I’m printing my robots like a more civilized maker. I’ve also departed from relying on hobby parts for the joints due to my friend Mark’s ingenious idea to implement ball bearings into the design. This allows the robot to be free of heinous amounts of nuts and screws as well as any additional bought items."